North & Naish 2012 Kites out NOW! 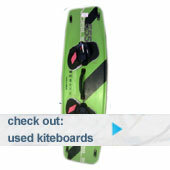 Naish have just launched their full 2012 range of kites and boards, which are all available to see on their site now (here)! 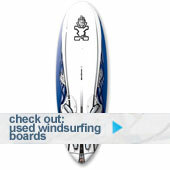 We’re currently preparing the Naish 2012 selection, check back to our site soon for full product details! North have also launched the first of their 2012 gear, the Rebel and 2012 5th Element bar is now available. 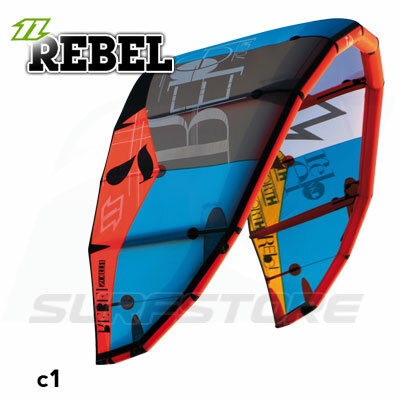 The rebel continues to be an all terrain kite with extreme versatility, and the 5th line bar continues to provide the same high level of safety as ever. Both can be bought on our site today! So snap them up quick (here) before they’re gone!